Welcome to Parkwood. 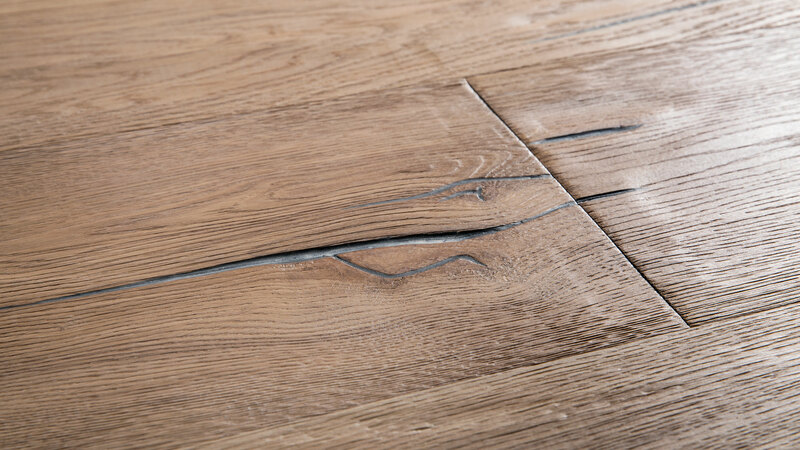 Hardwood Flooring Specialists, South West London. BOEN floors are found all over the world and in every type of home. 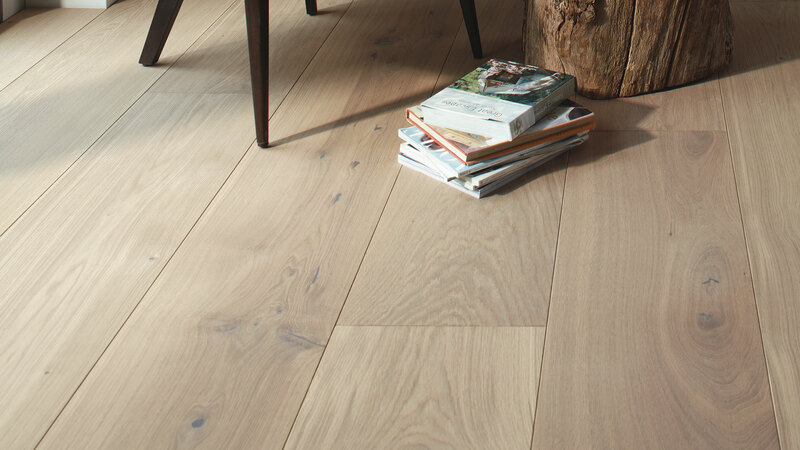 Visit our Boen Style Showroom for a full range of inspiring floors. 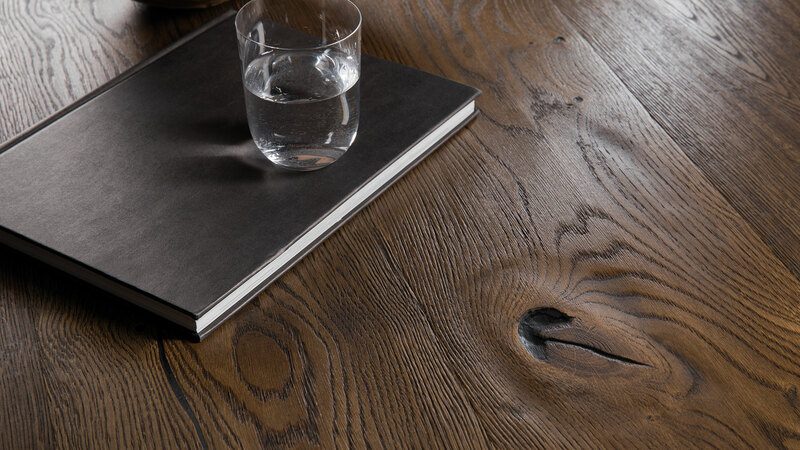 KAHRS, quality in wood since 1857, beauty with a conscience. 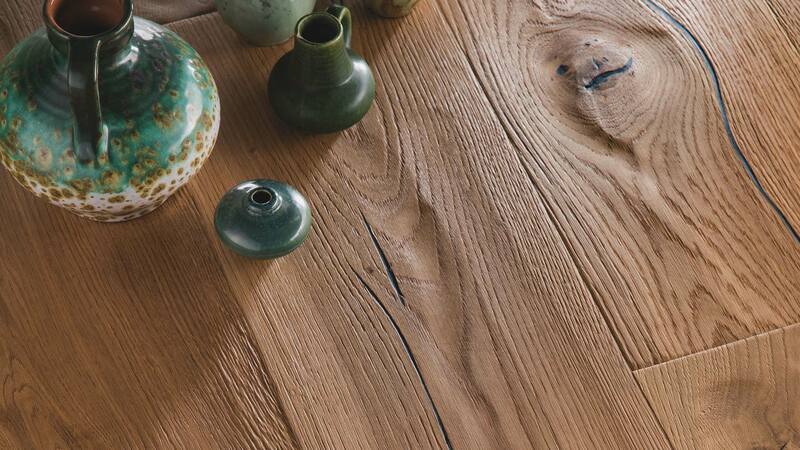 View a wide range of Kahrs flooring displays here at Parkwood. JUNCKERS, creating exceptional spaces with their select and crafted solid hardwood flooring. Experience their boards here. PANAGET, France’s leading manufacturer of wood flooring. To discuss any of the products or services we offer, please do not hesitate to get in touch.